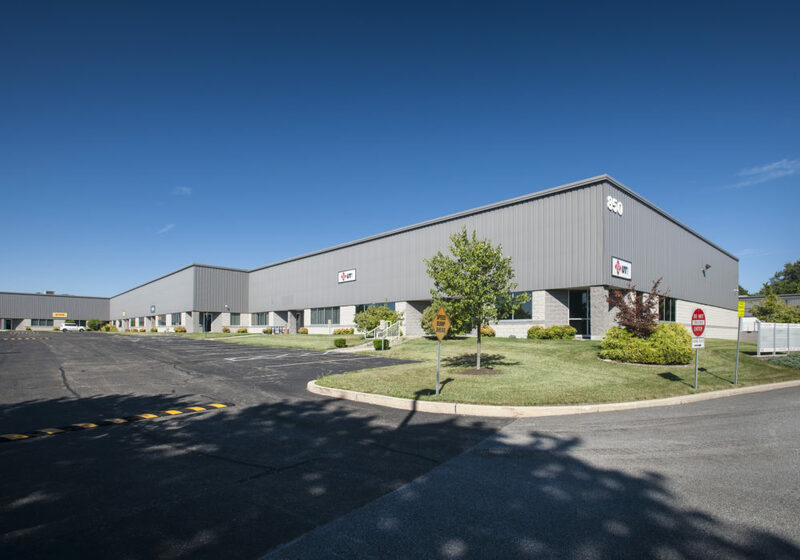 With more than 1,000,000 square feet of flexible workplace solutions, the Folcroft East Business Park is conveniently located just minutes from the Philadelphia International Airport and Exit 13 of Interstate 95. 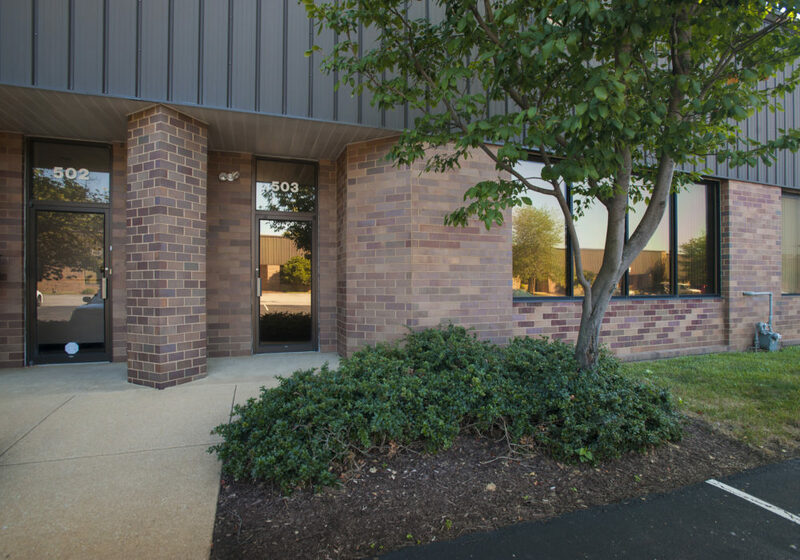 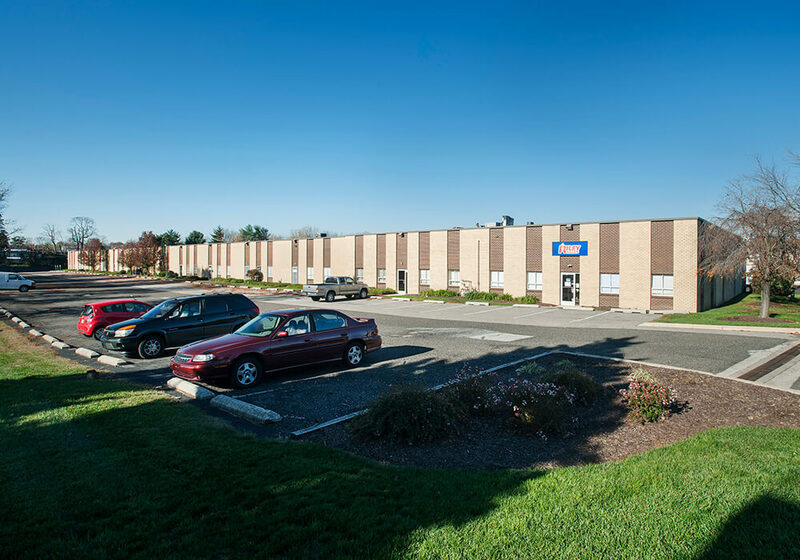 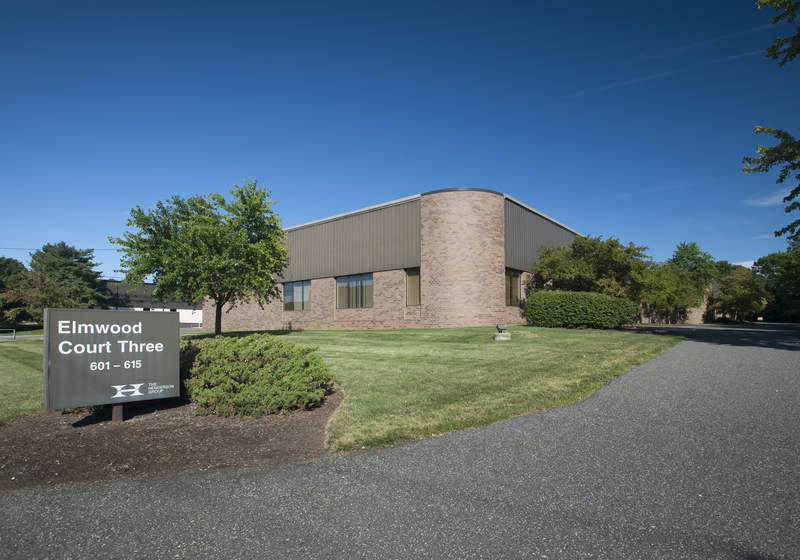 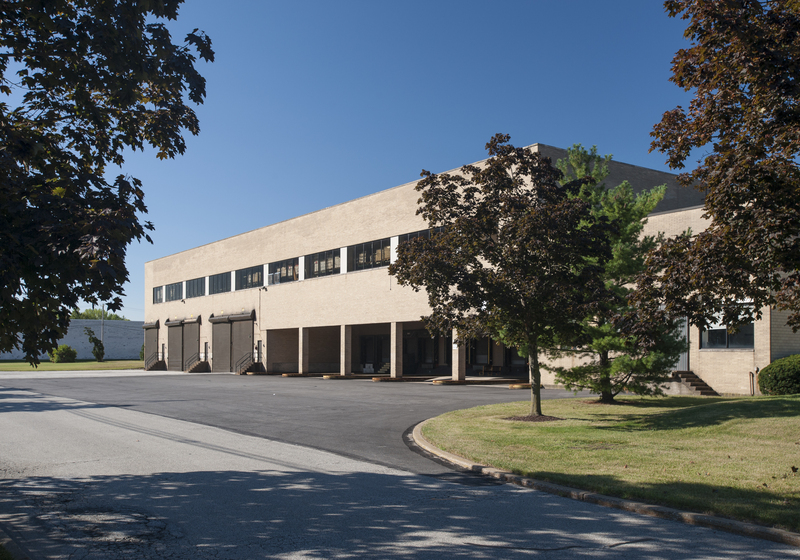 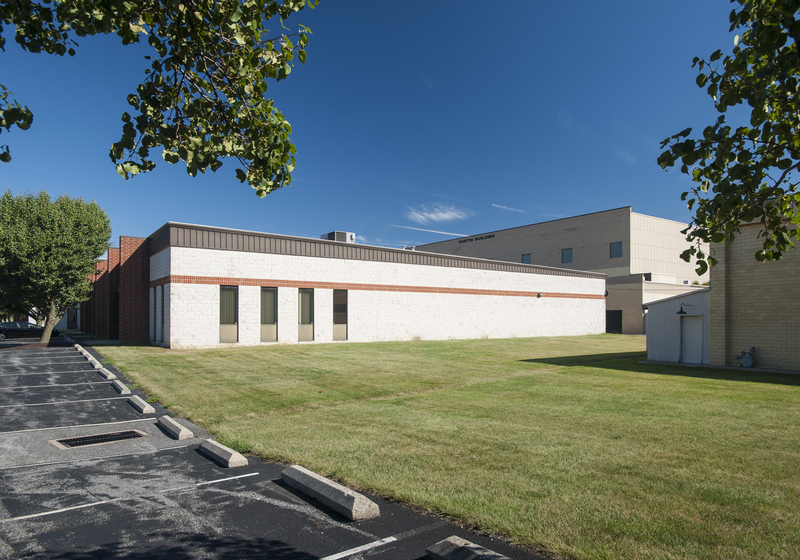 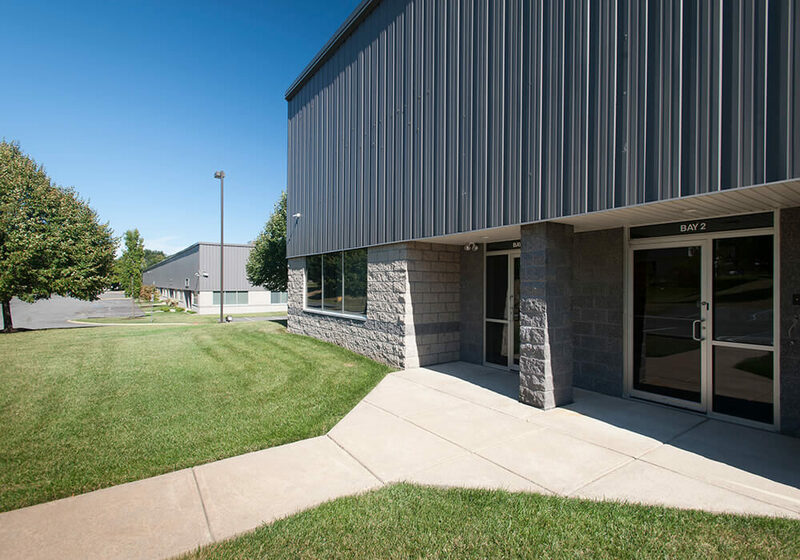 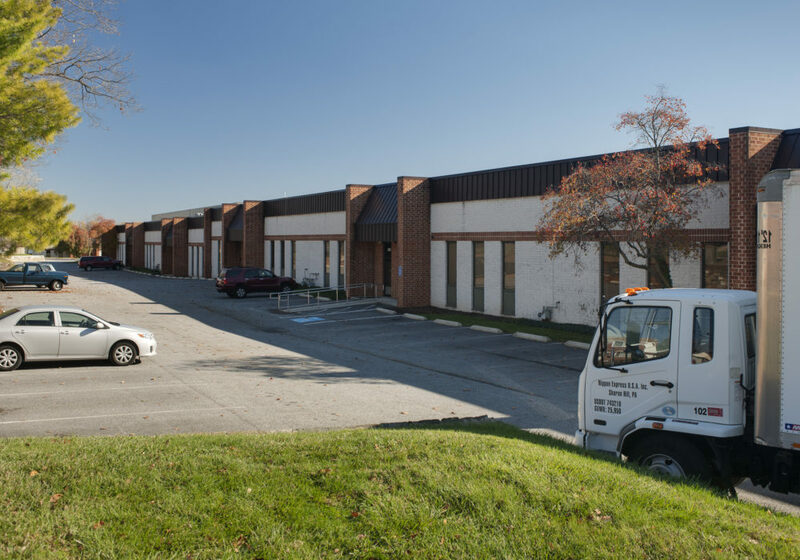 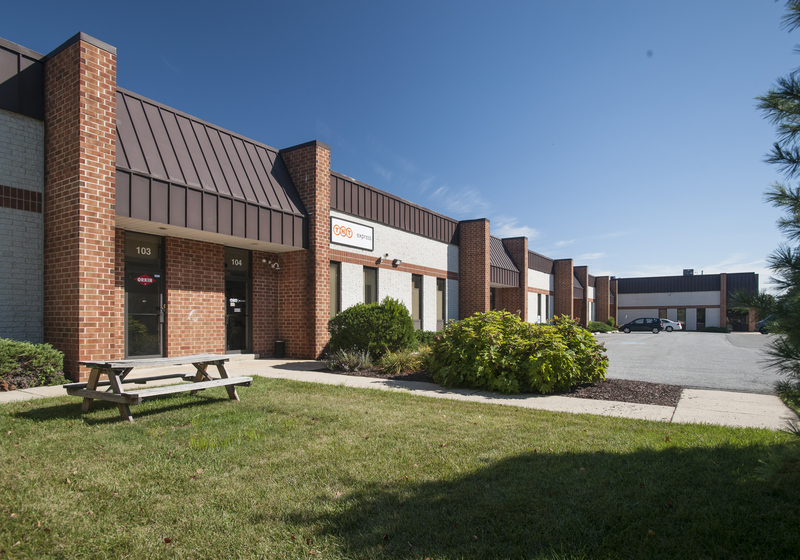 Situated in the southeast portion of Delaware County, the Folcroft East Business Park provides the Henderson Group’s tenants with unsurpassed accessibility to the City of Philadelphia – without the headache of the Philadelphia City Wage Tax. 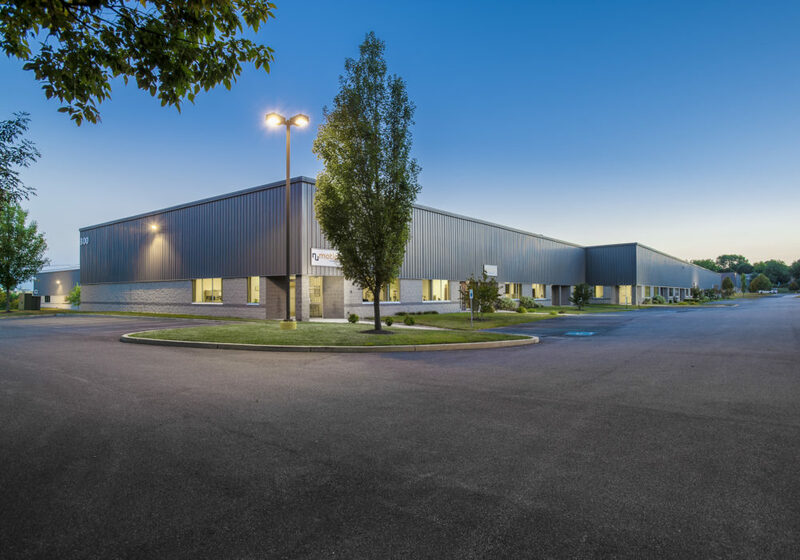 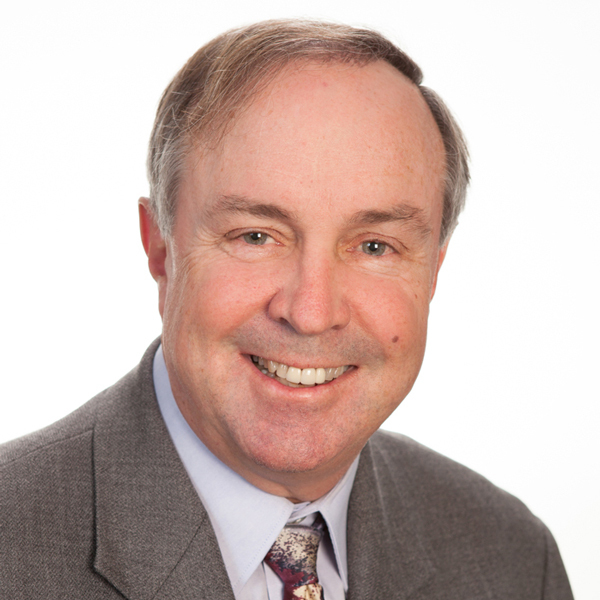 Employers appreciate the abundant, educated workforce as well as the various public transportation facilities that serve the area, including SEPTA’s Wilmington/Newark Regional Rail Line and SEPTA’s 115 (Delaware County Community College/Philadelphia International Airport) Bus Route. 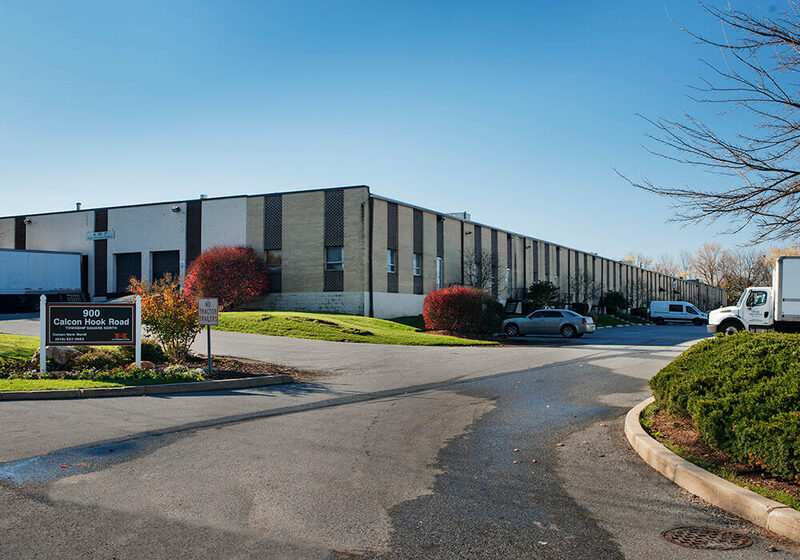 The Folcroft East Business Park has emerged as an important logistics hub in the Philadelphia region. 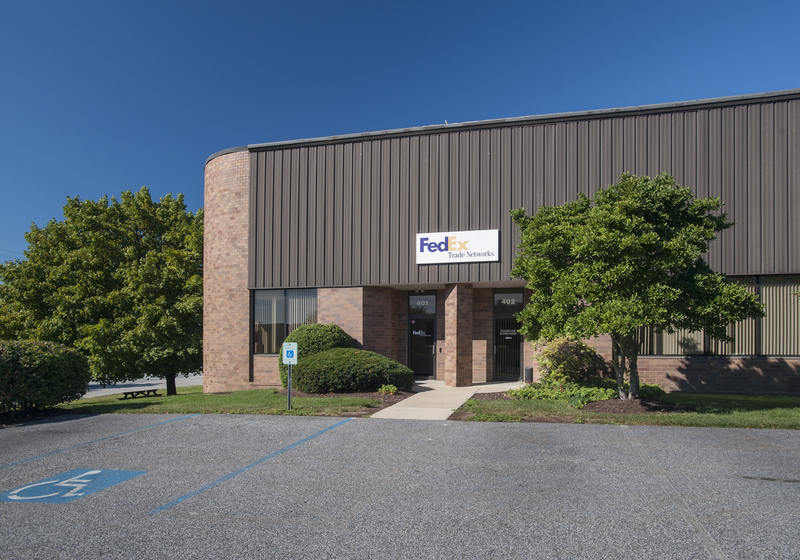 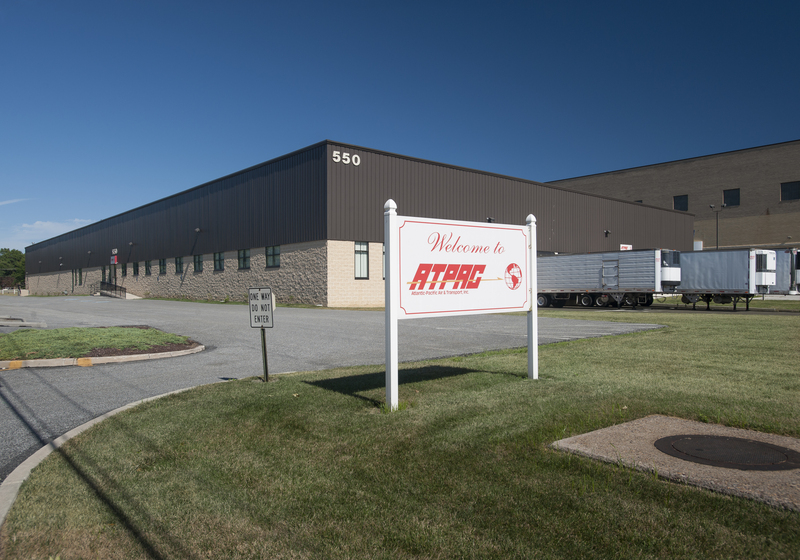 Largely linked to the area’s manufacturing heritage, freight activity pulses with vigor due to Folcroft East Business Park’s accessibility to Interstate 95 and its supporting arterial highway network, the Philadelphia International Airport, CSX rail cargo facilities and the various marine cargo facilities situated along the Delaware River. 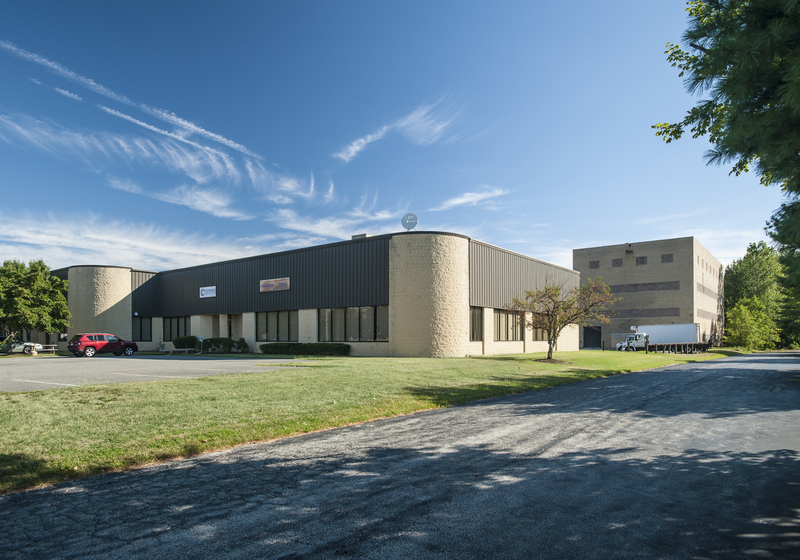 For more information, please contact Marie Morelli at 610.627.3603 or mmorelli@hendersongroupinc.com.